Our Roofing Technicians have the best training in the industry to guarantee you peace of mind. We adhere to the strictest and best practices. 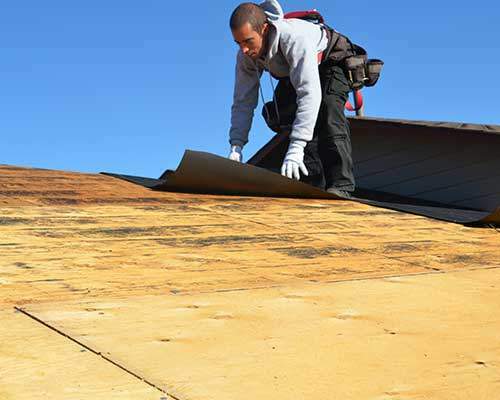 Every project starts with a certified inspection of your roof. We have the highest rating for a Roofing Contractor from the Better Business Bureau. Exclusive 5-year Elite Workmanship Warranty on all of our projects. Calgary Elite Roofing specializes in the installation, repair and maintenance of various commercial roofing systems. We are pleased to supply abundant references of our work for the benefit of homeowners, property managers, condominium corporations, corporate clients, institutional customers, hi-rise and individual building owners. Your investment in a waterproofing system should be based on selecting flat roofs which is designed to be the best over the entire life-cycle of the assembly (typically 20 plus years). Key to keeping replacement costs down and extending the life of flat roofs is to provide for periodic maintenance, especially on commercial roofing systems. This is true to all applications and types of Commercial Roofs. For commercial and industrial flat roof applications both modified bitumen, and Built up Tar and Gravel (BUR) Systems represent the most commonly applied water-proofing assemblies. TPO and EPDM (Single ply membrane systems) are alternative systems for application in the commercial arena. 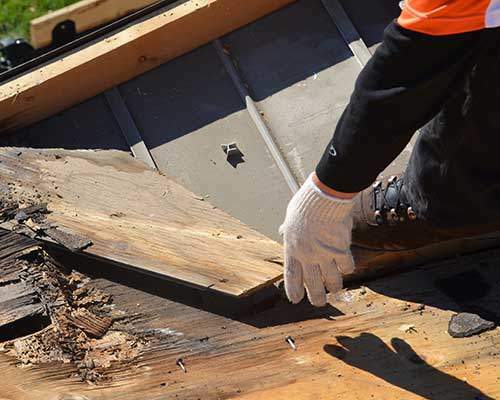 For over years Calgary and Southern Alberta building owners, facility managers, roof consultants and engineers have trusted Calgary Elite Roofing to complete thousands of repair and replacement projects. Our courteous and experienced representatives are trained to evaluate and provide our clients with cost-effective solutions for correcting existing leaks, roof replacement and maintenance solutions designed to extend the life of your flat roof investment. Thank you for choosing Calgary Elite Roofing for your next commercial roofing project!